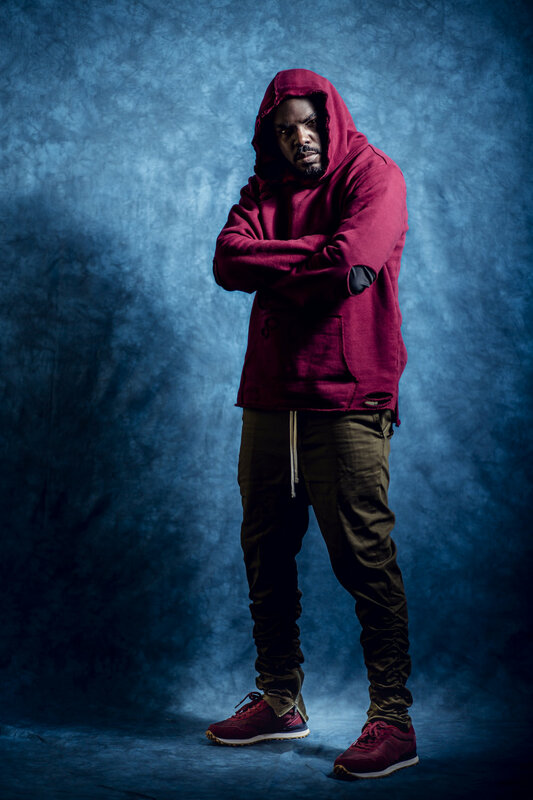 Damien Southall, a human being who performs under the stage name oneLife, is a DC native raised in PG County just outside of the nation’s capital. As a lyricist and songwriter, oneLife is known for ill lyrics with a message, catchy hooks and for his unique voice. Branded also as an “off the dome” freestyle artist, oneLife recognizes that the country he loves is at a crossroads where many issues centered around superficial prejudice that have plagued it since its inception can no longer be ignored. Equipped with an unwavering faith in God, oneLife AKA deeSpitter will continue to live free in Christ and spit barz that both inspire and motivate others to live free as well.